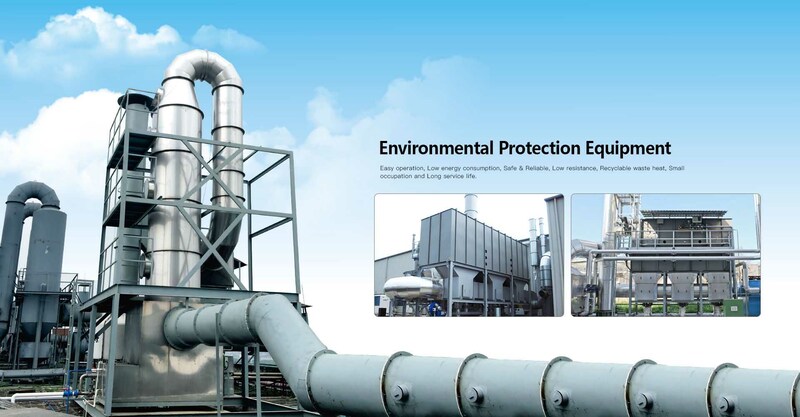 Founded in 2004, Guangdong Chuangzhi Intelligent Equipment Co.,Ltd. 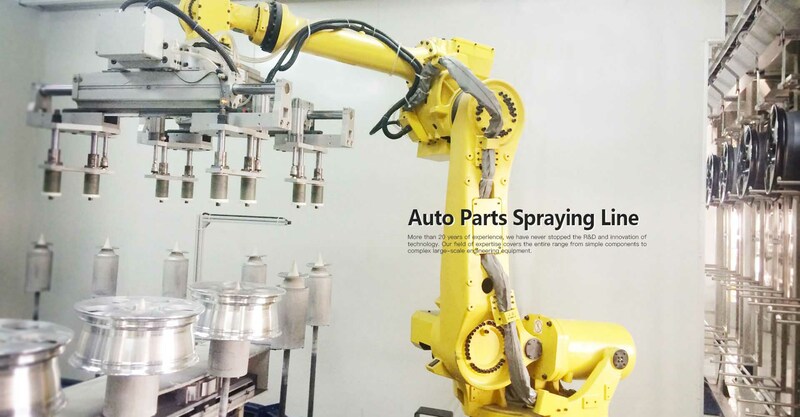 is a national high-tech enterprise integrating R&D, Design, Manufacture, Installation of Coating/Painting Equipment. 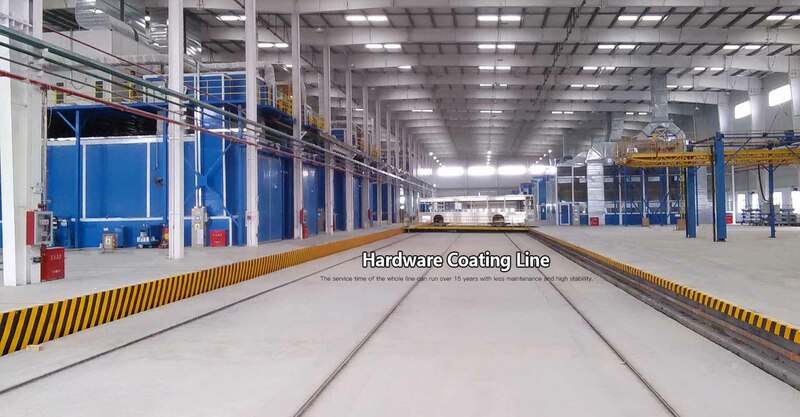 We mainly provide Custom Coating/Painting Line, Automatic Powder Coating line, Automatic Spray Painting line, Electrostatic Coating/Painting Line, Spray Booth, Powder Coating Booth, Sandblasting Machine, Shot blasting Machine, Anodizing Equipment, Pretreating System, Paint Drying/Curing Oven System, Conveying System, VOC Treatment Equipment(RTO, Nanometer Microbubbles VOC treatment equipment), etc. 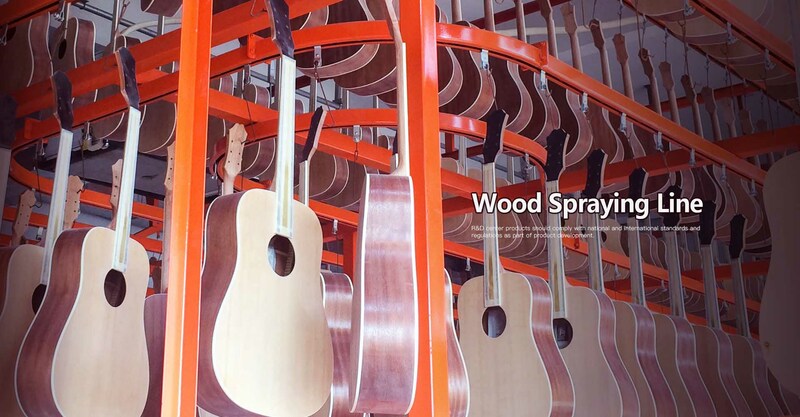 For the past two decades, we have been providing complete specialised Coating/Painting System for Wood(Furniture, Musical Instruments), Home Appliances, Automobile and other industries. 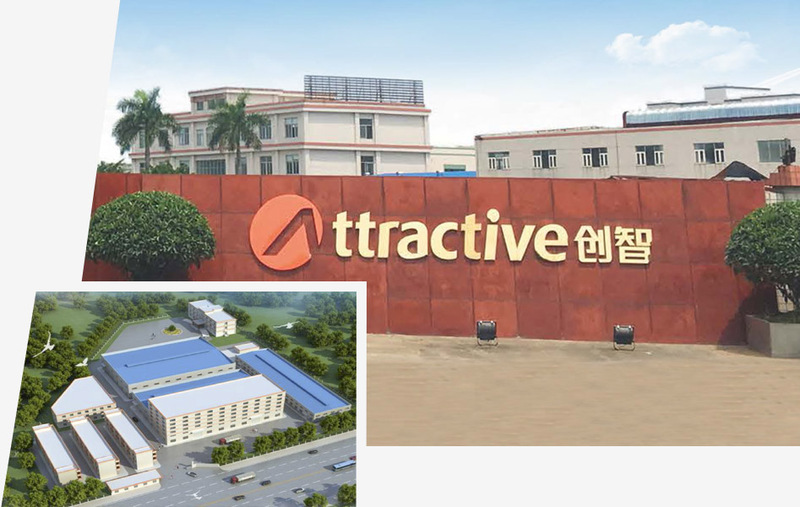 ATTRACTIVE company has also organized a group activity for the whole company. Please look forward to the arrival of the Lantern Festival on Feb 19th 2019. Provide a full range of services including design, manufacturing, installation, commissioning, training and maintenance. Provide fast and efficient technical support to help you solve problems in the shortest time. 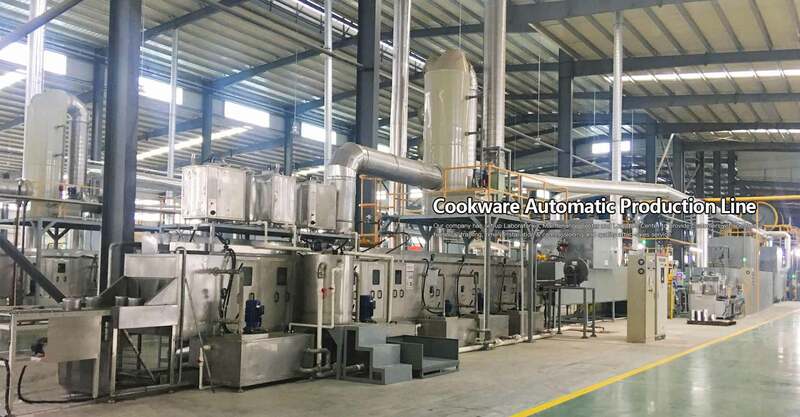 Provide excellnt maintenance sercive to ensure optimum operation of your coating line. Provide professional trainning for your employees to ensure the ongoing availability of your plant. Provide complete spare parts service to help you to reduce purchase processes and ensure the system availability.